The Crime Analysis solution is organised into a single tab within an ArcGIS Pro Ribbon. It bundles together current ArcGIS Pro tools with tools which are Crime Analysis specific. The solution is an add-in for ArcGIS Pro and is free to customers who are current on their ArcGIS maintenance. To work through the tools in the Crime Analyst Ribbon. 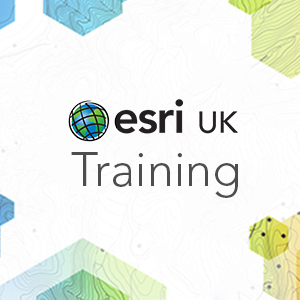 Introduction Know how to use ArcGIS Pro at your desk?